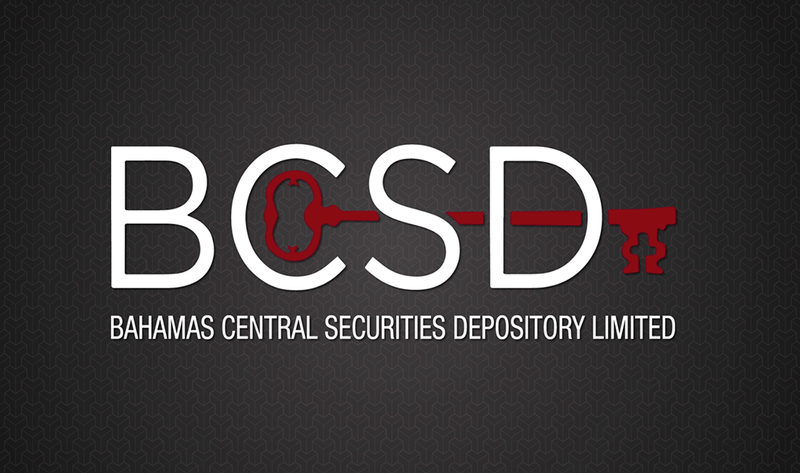 The Bahamas Central Securities Depository Limited (BCSD) is a leading provider of share registry and transfer agency services in The Bahamas. BCSD was incorporated in March 2009 as a joint venture between Royal Fidelity Merchant Bank & Trust Limited (RFMBT), Colina Financial Advisors Limited (CFAL) and the Bahamas International Securities Exchange (BISX). BCSD is well-known to the thousands of Bahamian shareholders who interact with them on a regular basis, regarding status of their investments. 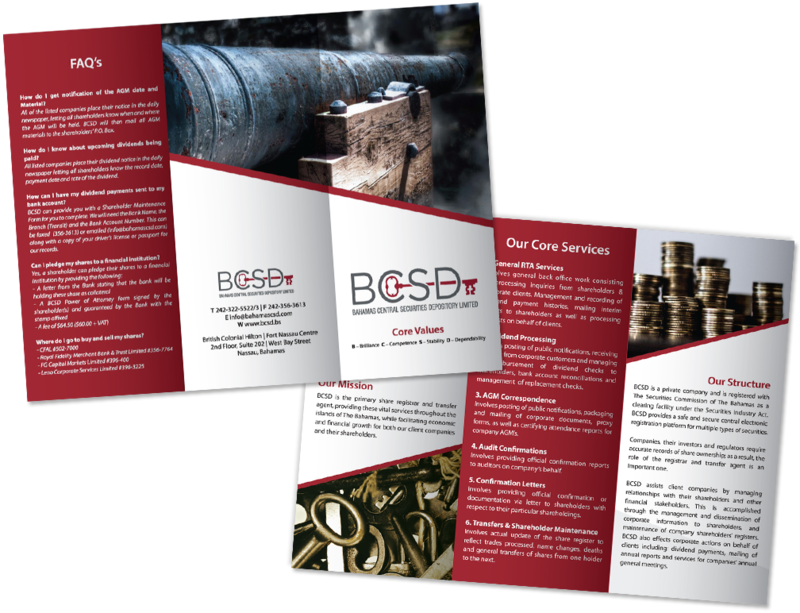 Their first step toward becoming a household name was development of their website followed by design of their general information brochure. 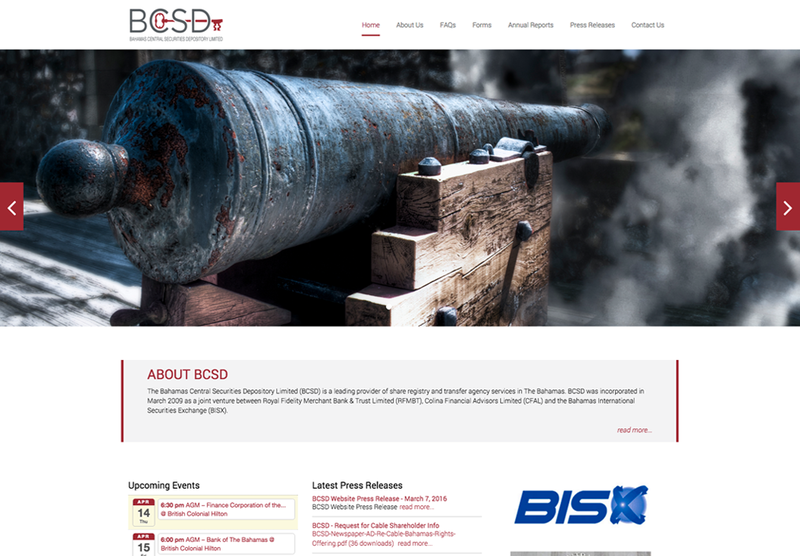 With their brand identity established, BCSD was ready for public roll-out and excited about giving shareholders a new level of access. 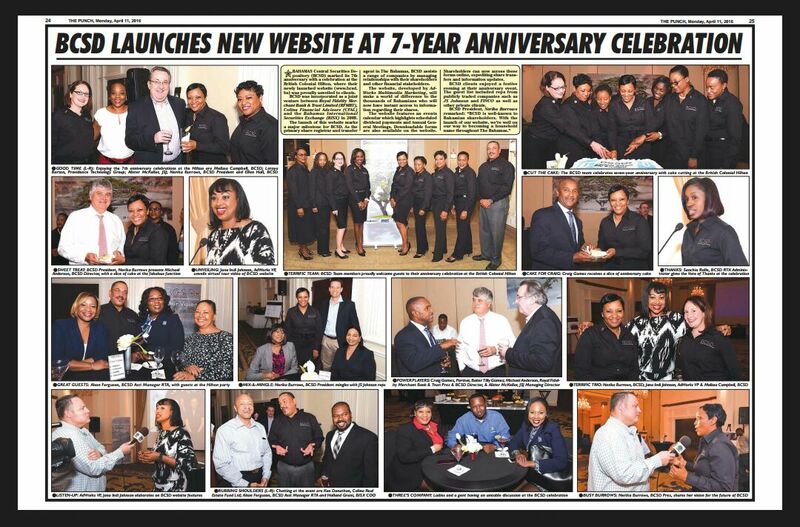 The BCSD website was unveiled at a dynamic corporate event, complete with virtual tour video, highlighting key features of the site. Media interviews were coordinated to publicise the event and a post-event press release showcased the evening. Thousands of Bahamian shareholders will benefit from having instant access to dividend payment schedules, Annual General Meeting dates and downloadable forms that will help expedite information updates and share transfers. "Thank you to the team at Adworks. I will certainly say that you all have gained a customer for life with BCSD."